Robert Satchell - Satchell Engineering & Associates, Inc.
Robert is president of Satchell Engineering & Associates. He is actively involved in all phases of design: concept development through construction administration. 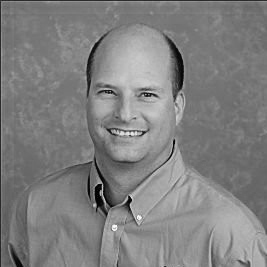 Robert has over 20 years experience designing water and wastewater treatment facilities and specialty water features, specializing in aquatic animal exhibit water treatment systems. Robert is a registered professional engineer in several states and has worked on overseas projects in Asia, Europe, and the Caribbean. He is experienced in the planning, design, analysis and construction of water transmission, distribution, and pumping systems as well as water/waste water treatment systems that include unique material selection for varying environments. The systems Robert has designed utilize a wide variety of treatment processes including air floatation, pressure vessel filtration, ozonation, bio-filtration, reverse osmosis, as well as selecting a variety of pumping systems to accomplish the intended task.